Contact your WCCCSA Campus Coordinator for more information about the three-week Morocco program. 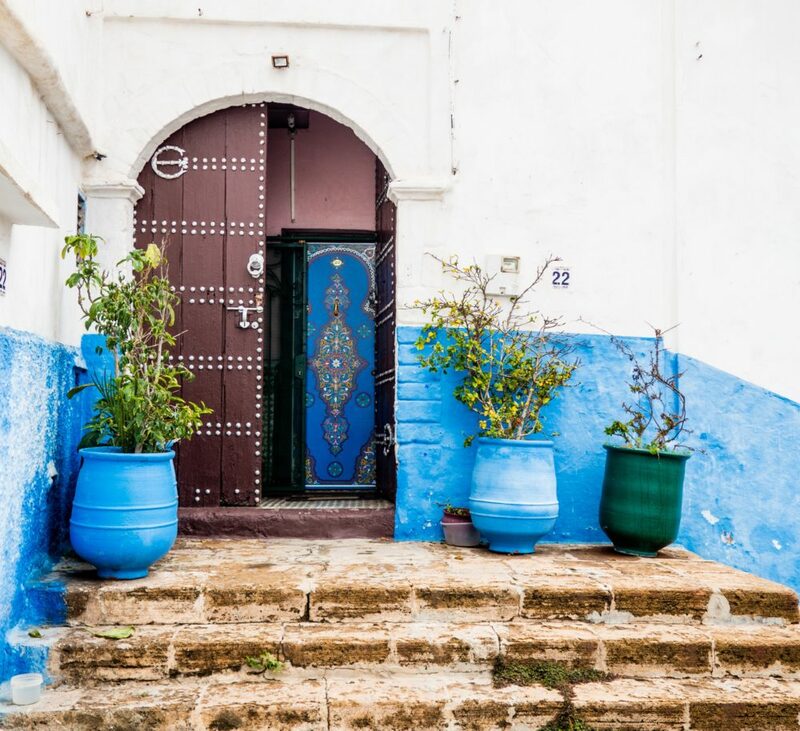 Explore the beauty of the coastal city of Rabat, Morocco’s capital city. The three-week program includes a five-credit Moroccan Culture and Colloquial Arabic course in addition to a guided city tour, and cultural activities like bread-making, henna, dance lessons, and a visit to a souk or Hamman. Students will also visit the city of Marrakesh for three days. Marrakesh is a former imperial city of the Moroccan Berber Empire and remains an important cultural, religious, and trading center. Lodging, transportation, a city tour, and some meals are provided during this excursion. Classes will be taught by local faculty at the AMIDEAST Center in Rabat, which is located in Rabat’s Agdal district. AMIDEAST is an American non-profit organization that provides international education, training, and development activities in the Middle East and North Africa. Classes are informal, interesting and include history, culture, politics, literature, and an introduction to common words, expressions, and structures used in everyday speech by Moroccans. The course also includes multiple cultural activities in the local community. Accommodation is with Moroccan host families in Rabat. Students will be provided with breakfast and dinner and their homestays every day. Most host family members speak Arabic as a first language and then one or two second languages. Based on an enrollment of 10 or more participants, the fee per person is $2,550. You should also invite parents, guardians, or whomever you feel should attend with you. Lunch will be included.